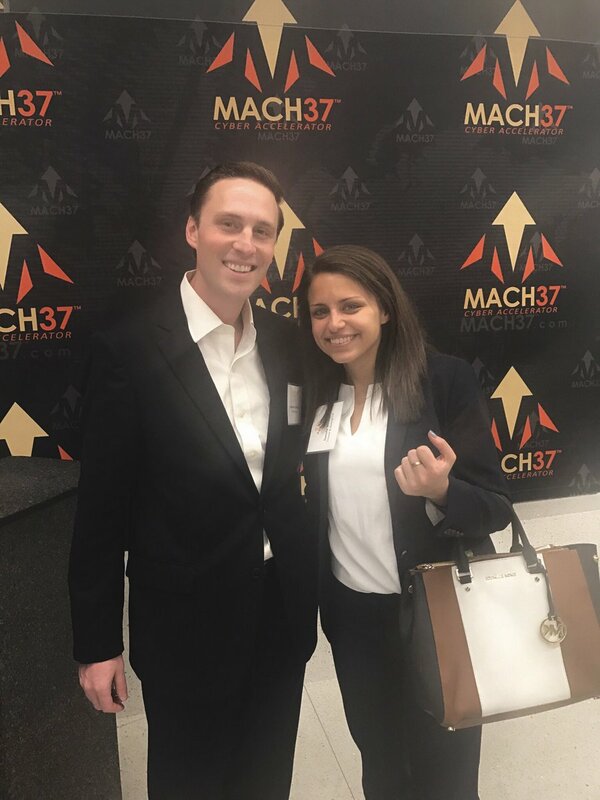 What an incredible introduction to the world of cybersecurity entrepreneurship through MACH37’s Investment Panel Reception! A division of Virginia-based Center for Innovative Technology, MACH37 is the nation’s leading accelerator for cybersecurity startups. I was blown away by the new technologies these inspiring entrepreneurs are building to protect both our public and private sectors. Still trying to wrap my head around much of it! I also enjoyed catching up with a fellow DC native Danielle Winston of Crowell and Moring, who graciously reached out to potentially connect World Advisory with this program. Thanks again, Danielle! I look forward to getting more involved in this community and can’t wait for MACH37’s upcoming Demo Day!